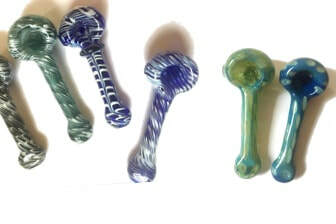 Wholesale Glass Pipes, Smoking Glass Pipes Wholesaler or Retailer . Please click below to view our selection. ​We offer pack Deals and Starter Packs to sample before you go bulk. 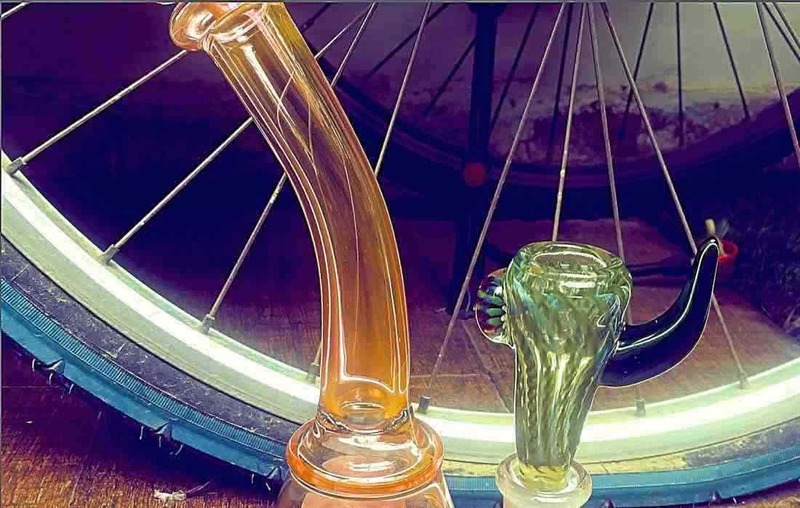 HandPipes and Waterpipes from Glass artists are on everyones list. 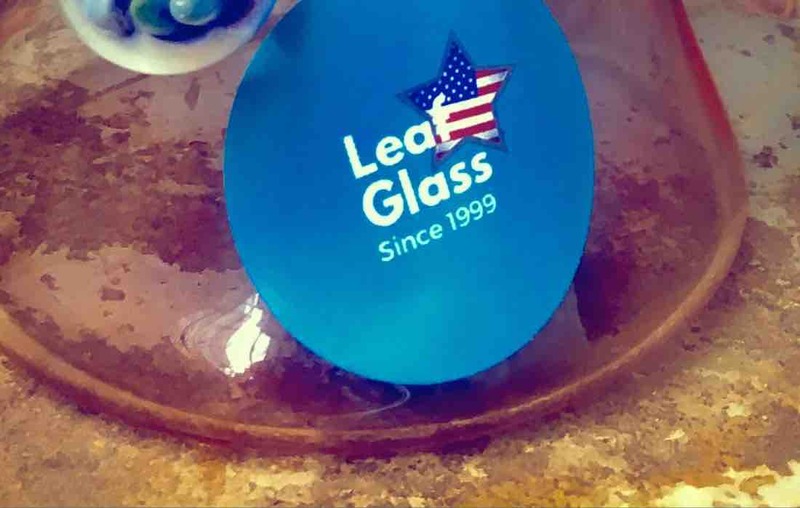 Leafglass has been around since 1995. We started supplying to some major brand names since 1999 worldwide. We ride that extra mile for you..with you. 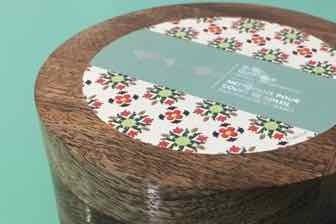 New Wood based Eco Friendly Boxes. For Pipes, Gifting, Custom branding. Pricing is one advantage that you should be considering when choosing a sourcing partner . It makes great business to choose someone who has been there and has been around business circles . Leaf glass has been around since 1995 and has serviced many distributors in USA. 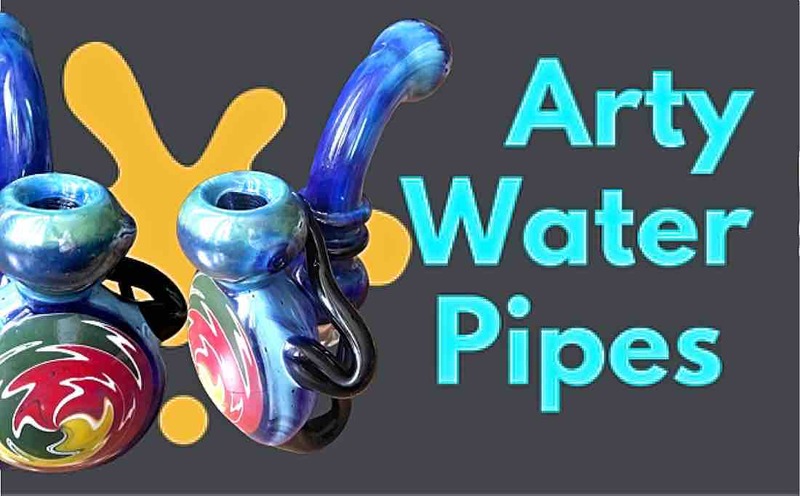 The business trend now is moving more and more to Artsy Pipes. 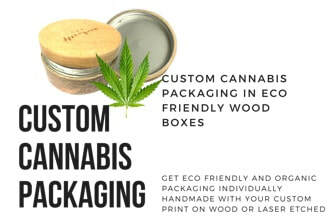 Leafglass now provides packaging solutions for Dispensaries. 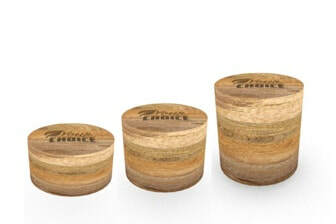 The natural eco wood goes perfectly with your product philosophy and are Eco friendly. 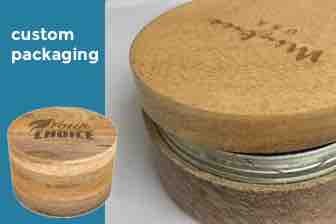 These are Made in wood with sealed Tin inside, available in sizes 50gm, 100gm, 200 gms. ARTY TOPS. CUSTOM LOGOS. ECO FRIENDLY.CUSTOM SIZES. 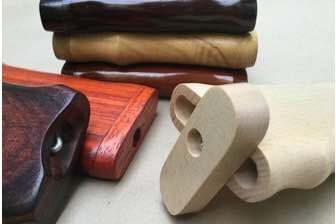 Sleek Premium Taster Boxes in exotic woods and colors. Rosewood and extra gloss finish. Insides are hand and machine finished. Welcome to Leafglass, a Glass Pipes wholesale smoking pipe outlet. Established in 1994, we import and supply a wide range of smoking glassware , grinders and other smoking accessories. We directly source our supplies from factories situated in Asia , for supply to Wholesalers and Retailers across USA and Europe. Leafglass offers an excellent quality with competative prices. There are no middlemen ..no agents. You get direct from factory pricing. An on-time shipment service is backing up Leafglass, which ensures guaranteed deliveries to customers. This is why we are a trusted trademark for many renowned wholesalers. Our selection of glass pipes wholesale smoking pipes is exceptionally popular. We offer a wide range of glass smoking pipes, glass bubblers, grinders , available in assorted shapes and sizes unless you prefer custom produced to your selection. 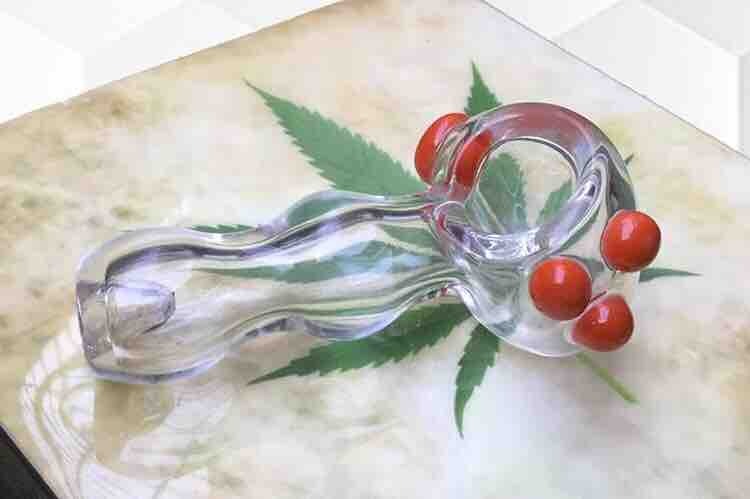 All glass pipes are manufactured of high quality Pyrex glass, of international standards. 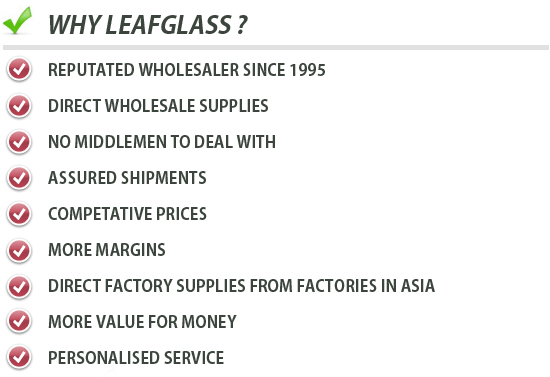 With a number of clients across Europe and USA , Leafglass has a firm reputation in the world of wholesale. We have established strong relations with our customers , with over 2 decades of service . We are providing reliable wholesale services, to some very reputed names, since 1994. Leaf values to meet all of our customer needs and demands above all. 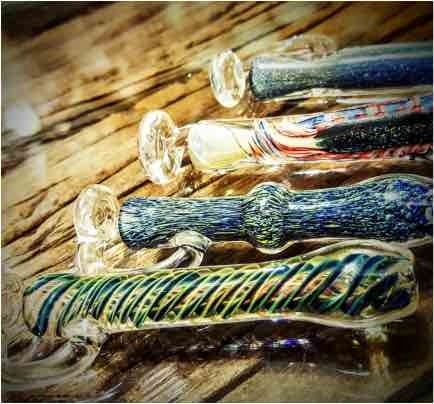 We have been supplying exclusive unique glassware products that includes glass smoking pipes, other smoke ware goods, accessories, grinders and decorative goods to wholesalers, distributors and retail stores across US, Canada and Europe. 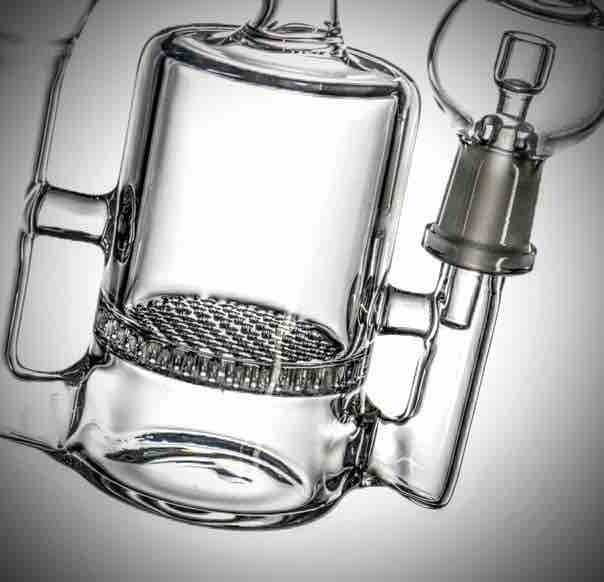 Dealing with a number of headshop suppliers, Leafglass has a firm reputation with big wigsin the industry. Over the years Leafglass has established strong customer relations with our clients based on our performance and quality , and we hope we continue to do that for very very long with our customers worldwide. Leafglass always warmly welcomes any new partnerships and associations anywhere on the globe. Our primary aim is to serve you better with our excellent services and sourcing abilities. Your satisfaction is our priority. 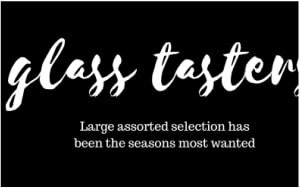 Get in touch with us for a no nonsense consistent wholesale supply of glass smoking pipes ( and other goodies), we look forward to start of a successful association with you. Please Do mark this site and keep getting updated, we offer a large range of newly added unique products every now and then!!! 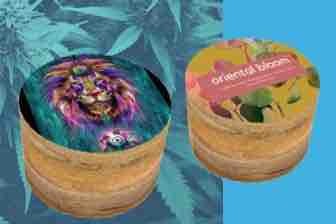 How to Order you wholesale bong supply. WHAT TO SELL IN TODAYS CHAOTIC MARKET!